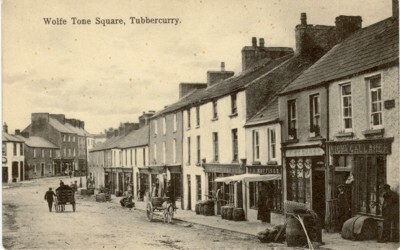 The Burning of Tubbercurry | Where's Merrill? This entry was posted in Ancestral Tales and tagged ancestry, genealogy, Ireland, Irish Ancestry Research, Sligo, Tubbercurry by Gearoid O'Neary. Bookmark the permalink.